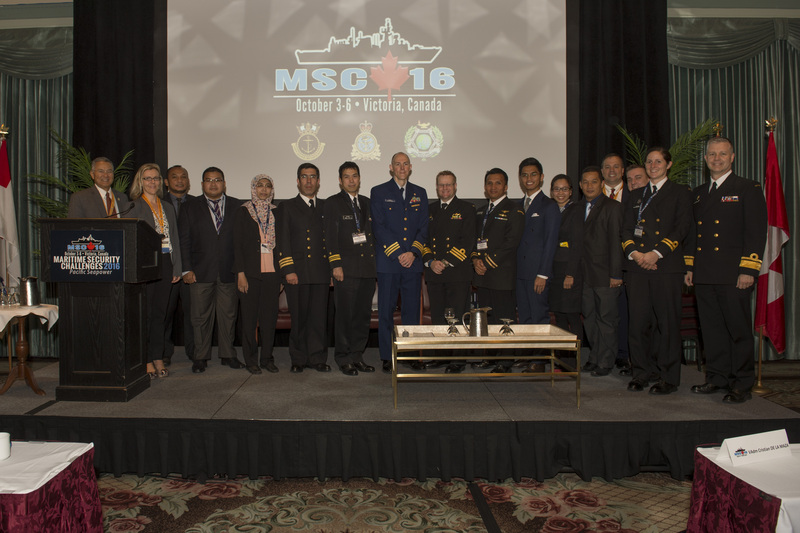 MSC18 was the eighth conference in the Maritime Security Challenges (MSC) series. 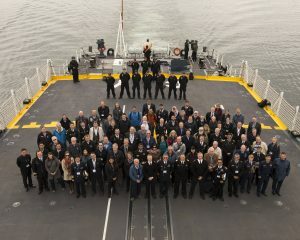 In existence since 2005, the biennial MSC conferences, held in Victoria, BC, are the only conference of its kind in Canada. 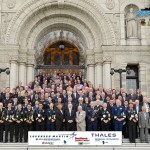 With over 200 international delegates from military and related maritime industries attending this bienniel event, the conference attracts an exclusive senior contingent of professionals involved in all aspects of maritime operations and security, from decision-makers, to academics, to industry suppliers, to well-known and accomplished subject matter experts, from all over the world. Delegates are brought together for three days to Victoria, British Columbia’s beautiful capital city on Vancouver Island, in an environment that fosters learning and exchange with ample opportunity for connecting with peers. Known for quality programming, MSC uniquely blends both academic theory and current issues, drawing on a significant range of international security practitioners and analysts. The MSC conference organizers are enthusiastic participants in the maritime security community of interest and keenly aware of the qualities which make for rewarding and worthwhile conference experiences. The MSC program is designed to foster dialogue on the most pressing issues facing international security practitioners, while providing ample time for our delegates to make valuable connections with similarly-interested colleagues from around the world. Maritime Security Challenges 2018 was held from October 15-18, 2018. 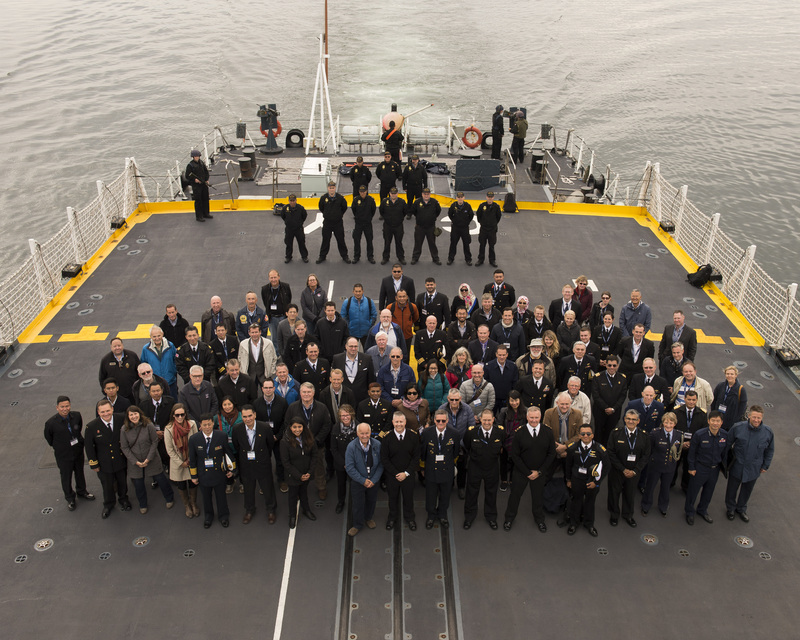 The conference was once again hosted by the Navy League of Canada in association with the Daniel K. Inouye Asia-Pacific Center for Security Studies and the Royal Canadian Navy. ***Please note: presentations not included in this list have not been made available by their creators, and cannot be provided by the conference organizers. Maritime Security Challenges 2016 was the most international MSC event to date, with 184 delegates representing 25 countries in attendance. MSC16 also included a special Future Leaders Programme which drew participants from across militaries, police departments, and civil service organizations from around the Indo Asia Pacific region. The conference was once again presented by The Navy League of Canada in association with the United States Department of Defense’s Asia-Pacific Center for Security Studies and the Royal Canadian Navy. The Maritime Security Challenges 2014 conference involved over 180 delegates from 22 nations, including 13 senior serving flag officers, as well as ambassadors, senators, members of parliament, and leading figures in the defence and security sectors. 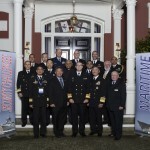 Maritime Security Challenges 2014 was presented by The Navy League of Canada in association with the United States Department of Defense’s Asia-Pacific Center for Security Studies and the Royal Canadian Navy. MSC12, the fifth event in the Maritime Security Challenges Series, was held in October 2012. More than 150 international delegates representing more than 18 countries – and six continents – participated in the conference proceedings and discussions. Vice Admiral Paul Maddison, Commander of the Royal Canadian Navy, delivered the conference keynote address, while Admiral Sir Mark Stanhope, First Sea Lord and Chief of the Naval Staff of the Royal Navy presented our banquet address. 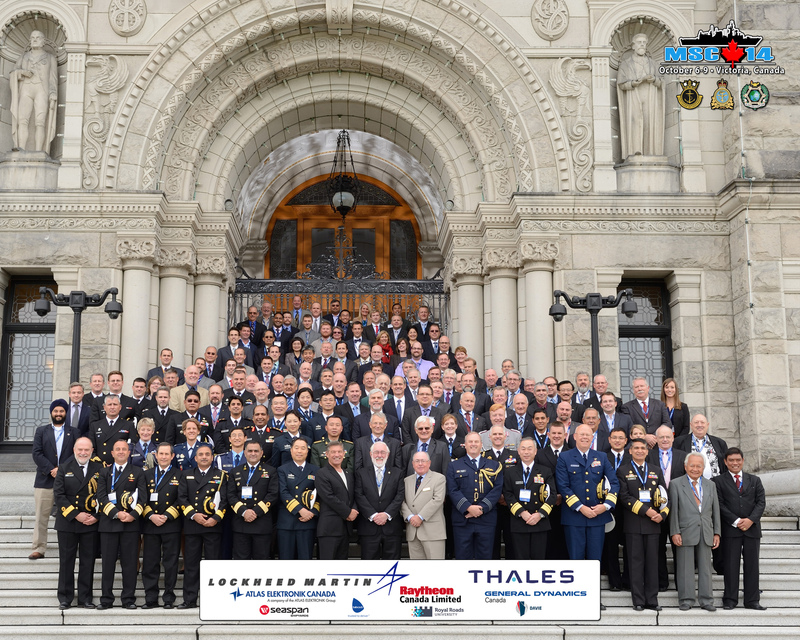 We would again like to thank the supporters from Maritime Security Challenges 2012 who helped to make that conference one of our best yet, including Royal Roads University, the Asia Pacific Center for Security Studies, Maritime Forces Pacific of the Royal Canadian Navy, and our corporate sponsors, supporters, and marketing partners. 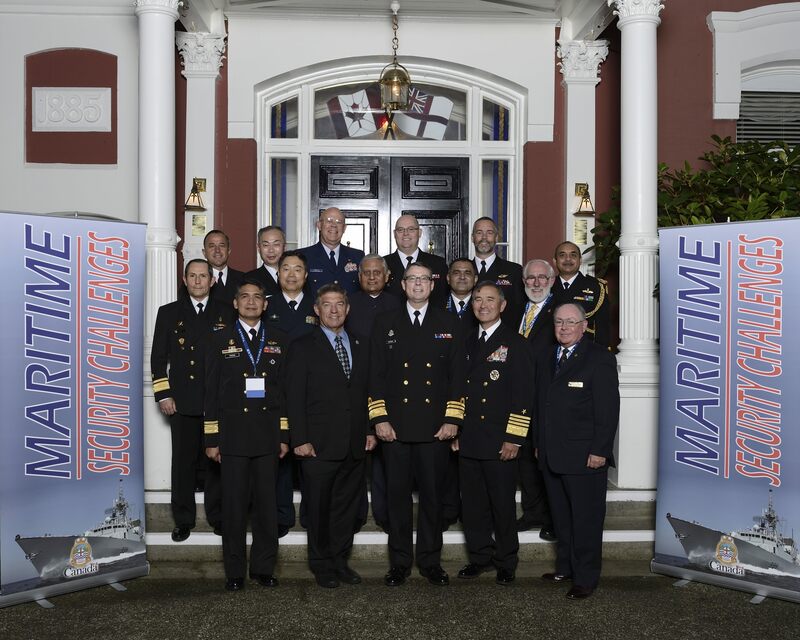 Copyright © 2019 Maritime Security Challenges 2018 Conference, 15-18 October in Victoria, British Columbia. All rights reserved.